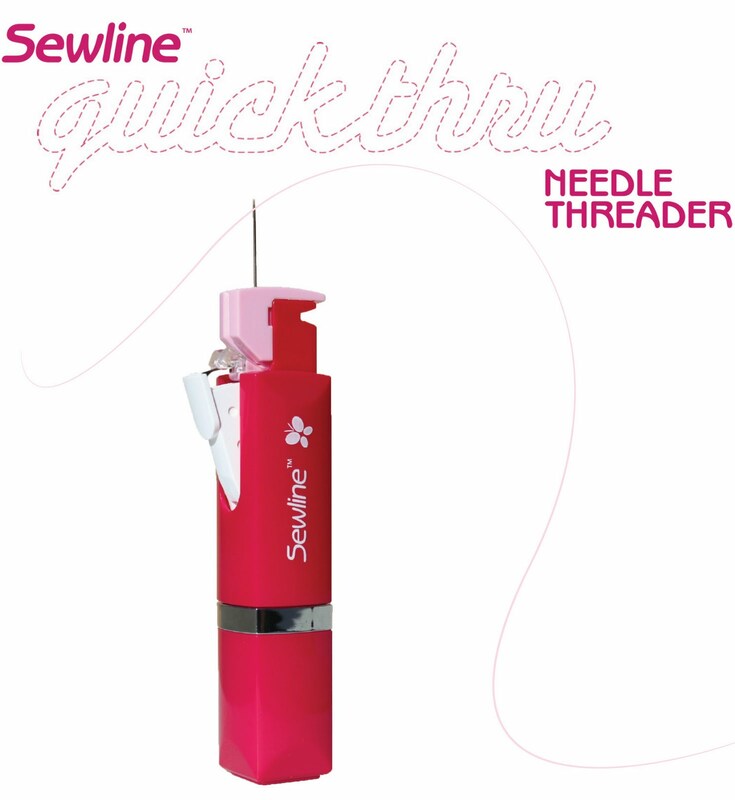 Sewline has designed this wonderful new Quickthru Needle Threader to make threading your superfine quilting and embroidery needles easy! *And the top also serves as a thread cutter. Notice the importance of “gently testing” the threader once you have the needle in to make sure it is lined up correctly. The threading mechanism is so delicate that it can break if pushed forcefully when not lined up. Make sure you check out of our Thread Sale! love new gadgets! thanx for the review … the video was a bonus. now i know how it works, it looks like this is what i need. looks really great. One question though, if you break the threading mechanism, can you replace it or do you have to buy a whole new threader? I’m pretty sure I NEED this! lol! Hi Peggy! You can purchase replacement cartridges if you break the mechanism. They are incredibly easy to replace.